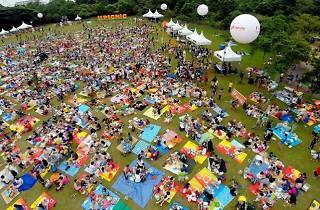 Note: U Picnic 2015 is now postponed. 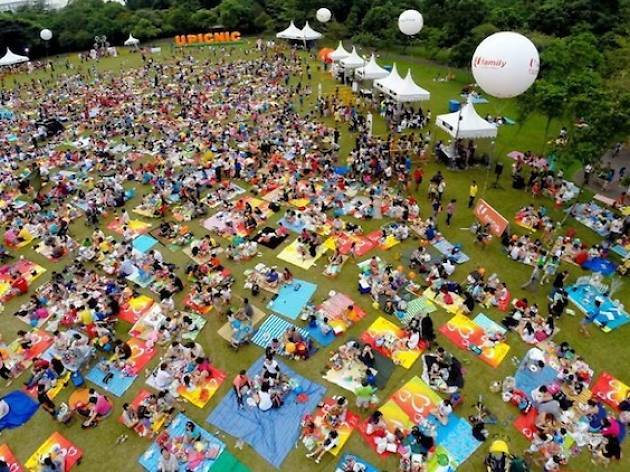 Singapore's largest family picnic event ($20/family of five with NTUC membership, $50/family of five without) is back with an intergalactic theme. Embark on a space odyssey with outer space-themed activities such as a stage performance with LED-suited dancers, learning how to moonwalk and roving aliens and astronauts. Tickets can be bought online.